CashCarti.com is counting down to an April 14 end point. Playboi Carti at FADER FORT 2017. 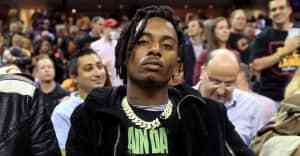 In March Playboi Carti shared two new songs featuring Lil Uzi Vert via Soundcloud. The buzzy "Woke Up Like This" appeared on iTunes and Spotify overnight, April 7, complete with artwork. Shortly after the song appeared on those services, President of Urban Music at Interscope Joie Manda, tweeted a link to Carti’s website. Carti signed to Interscope in September 2016. On the website is a countdown clock that will hit zero on Friday, April 14. 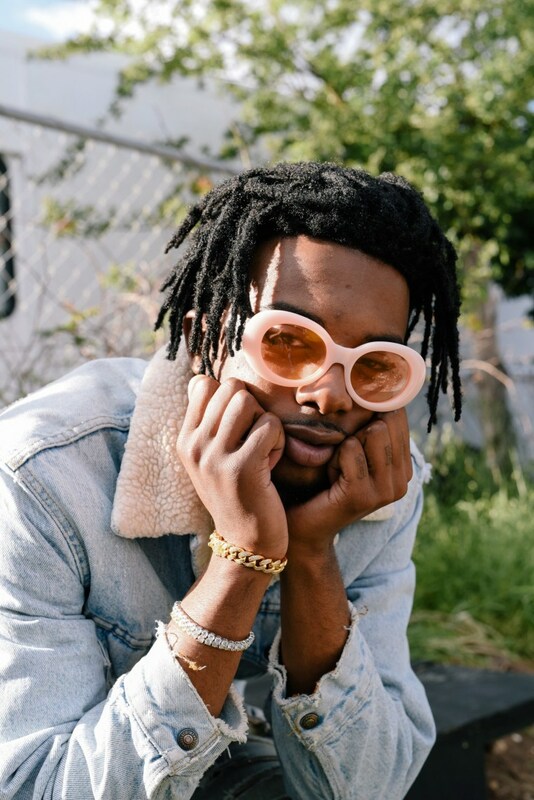 Fans have spent the first few hours of the countdown speculating that the clock is counting down to Carti dropping his long-awaited debut project. The FADER has reached out for more information. The fact Carti hasn't released a tape is becoming a point of fun among his friends and fans. Check out Lil Yachty asking why he is still sitting on the project at FADER FORT below.